North West Roofing has been providing quality, timely residential roofing services for Colorado homeowners since 1963. We pride ourselves on offering top-notch roofing replacement & repair – with a time-tested process that gets results! Once we’ve provided a free estimate on your residential roofing needs, it’s a simple, five-step progress to replace or repair your roof. 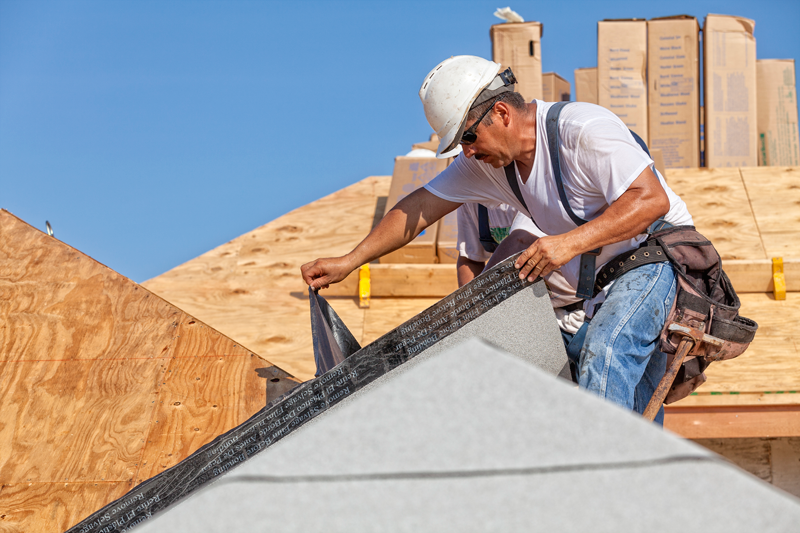 Final Step: Enjoy your cozy home with a new or repaired roof. Need residential roofing replacement or repair services?